Hello all of you out there. 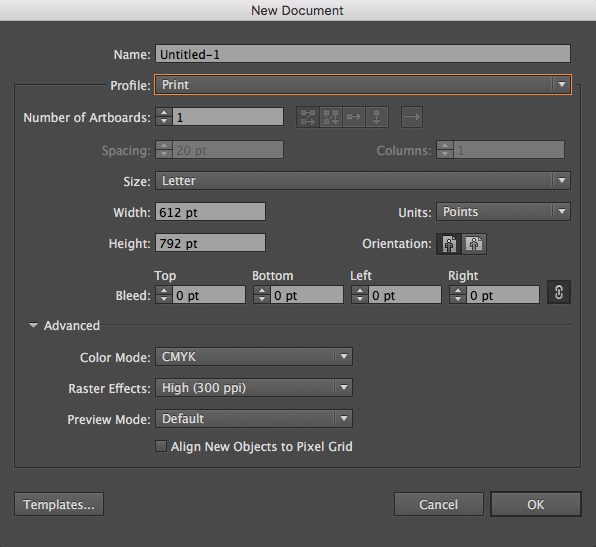 Today I want to show you how to prepare a document to print. I know is a little out of the scope of this blog – Digital Design and Front-End, but many people have questions and ask me how to do it. Specially if you already have experience with Digital Design but are not used to prepare professional print stuff. I hope this article helps you to understand better and to be able to make small tasks at home or for friends, avoiding losing time with bad printing experience. CMYK is an acronym of the colors Cyan, Magenta, Yellow and Black. CMYK is the color model used for printing. Basically everything that is printed has the mix of these colors. To understand better, i recommend to read all about it in Wikipedia. 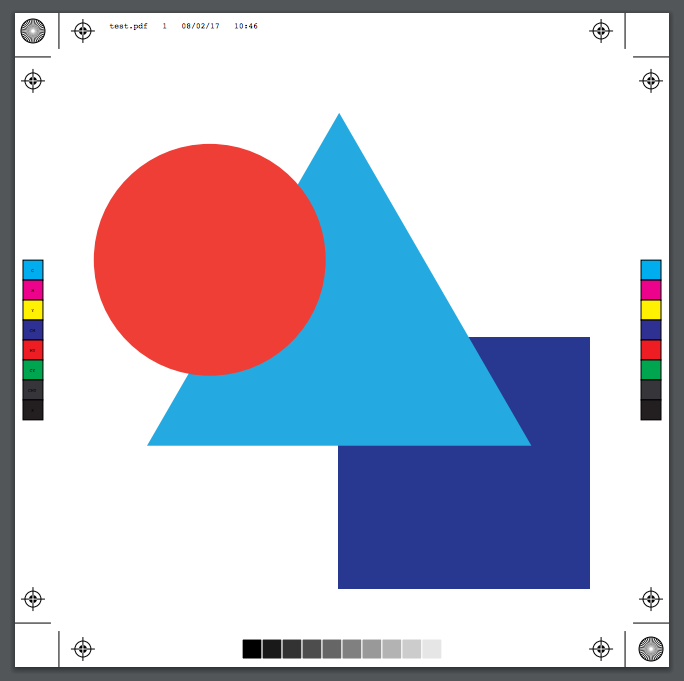 Link to the Wikipedia article about CMYK. The opposite of it (dramatically speaking) is the RGB color model – the one that the video monitors understand and translate for colouring the pixels in your screen. Resolution will define the amount of DPI – Dots per inch and is a printer measurement (the screen measurement is PPI – pixels per inch). In order to understand it, please read this article explaining step-by-step what is resolution and how does this work. Link to the article about resolution. Are you ready to follow up? 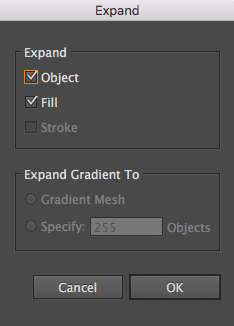 So open your Adobe Illustrator. I am using (in the time of this post) Adobe Illustrator CC. But it doesn’t make any difference to other versions. Just the interface may look a bit different for you that has a different version, don’t be scared. First thing i did was to select in “profile” the value “Print”. All the other stuff came automatically. You can notice that in “Advanced” section the color mode is already selected as CMYK and the resolution set to 300PPI. 300PPI is the recommended resolution for any print material. I have kept the color mode as CMYK and the resolution as 300dpi. That one perfect for printing. Ok we will not create quite an artwork, but just something to help us test our stuff. … and have drawn some stuff on the artboard (the basis of the document). You can draw whatever you want on it. 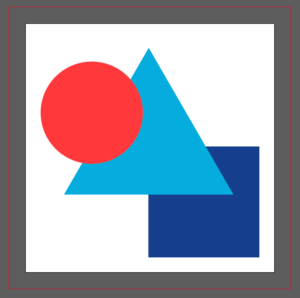 The bleed is a space around your artboard where stuff can bleed outside (In the image above is this red line). You can use that to ensure your graphics will flow outside of the space destined to your content. E.g. : An image that goes until the edge of the page of some magazine. You use the bleed to ensure this image will not be “cutted” showing the edge of the cut. 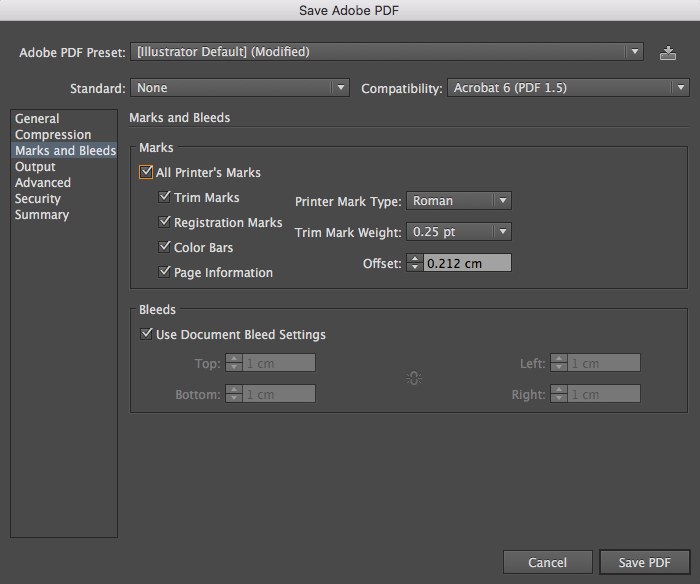 Some print companies will tell you in which PDF version you have to export your PDF. When I was designing a Tabloid, the company asked us to export in PDF:2003, for compatibility with their machines reason. You don’t need to know all about it. In the end your work won’t change. By doing so you are making sure that the print will be accurate. If you don’t do this, you risk that the print company will open your file and the document will try to render the text with the font you selected and if the company doesn’t have the font installed in this specific computer, they will be prompted with an error telling that the font was not found. Or worse, maybe they open and the font will render with the basic Illustrator font “Myriad” or another. So remember to do that. 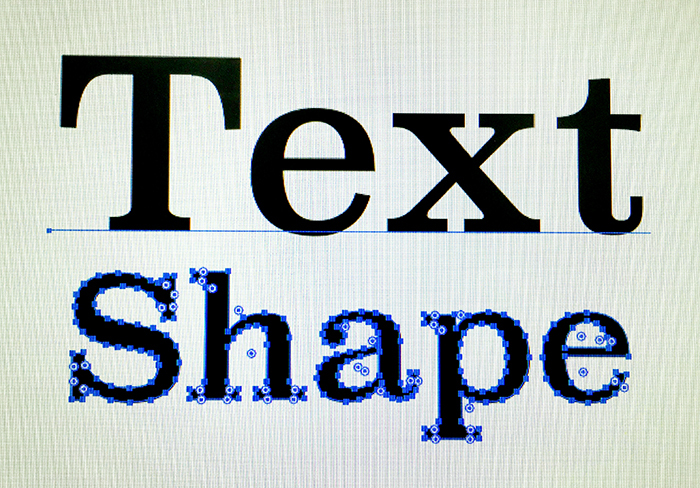 If you make a logo, never leave the text as text. Always convert it. 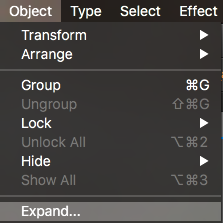 After you export your file as PDF, you may need to make changes in the text or in other stuff, but how if you converted all in shapes? 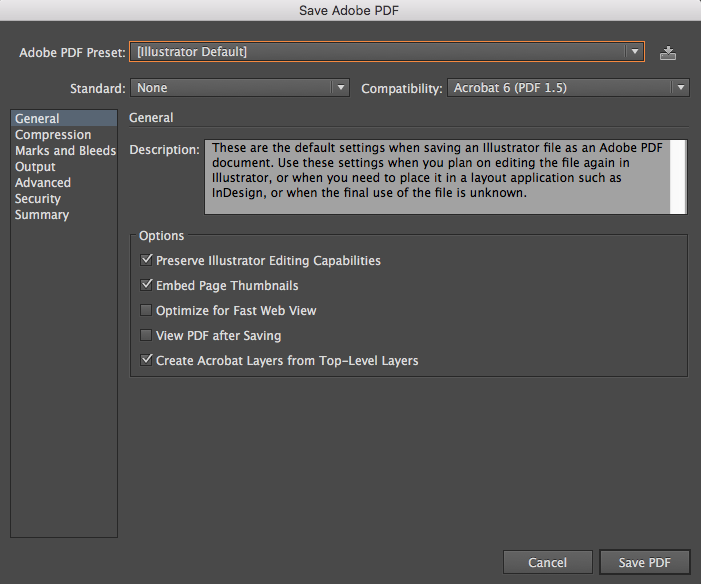 Illustrator exports your file in PDF but it will keep your original .ai (Adobe Illustrator file). 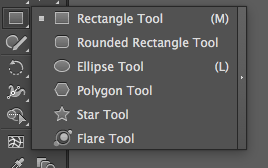 So my tip, what I always do is to convert to shapes in the PDF and not in the .ai file. I keep the .ai for editing purposes. You can do that also. You don’t need to be the print expert in order to get your stuff done. But these basics will save your life. 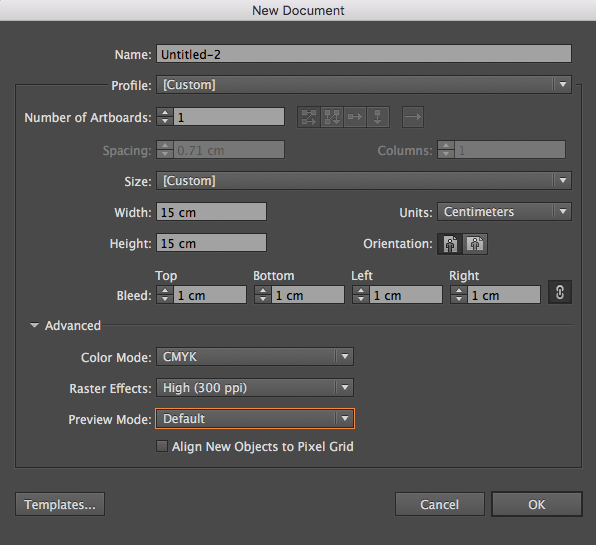 I would recommend you to read those linked articles about CMYK and Resolution. That will give you an overall understanding of what is necessary in order to not have problems when preparing a document for printing. We have talked about Illustrator all the time, but and Photoshop? I highly recommend to always use Illustrator or another vector application to create print material. If you need an image mixed in your art you can add it in your document without problems. Just remember about the resolution and check if the image will be rendered in the size you need without having to stretch it up – which would cause a pixel stretching and consequently a bad quality of this image. If you want to use Photoshop anyway, no problem. All Adobe products have almost the same style of dialog windows and interface, so it will not be hard to find the same configuration for you Photoshop file (color mode, cm/mm, 300dpi, bleeds). leave your comment, complaints, critiques, any. Share with your friends, your uncle and all the people that will find this piece of information useful. Thank you for your visit.